EVER logo T-shirt. This idea flows throughout the EVER philosophy of embracing progress yet timelessness, to travel and return home. 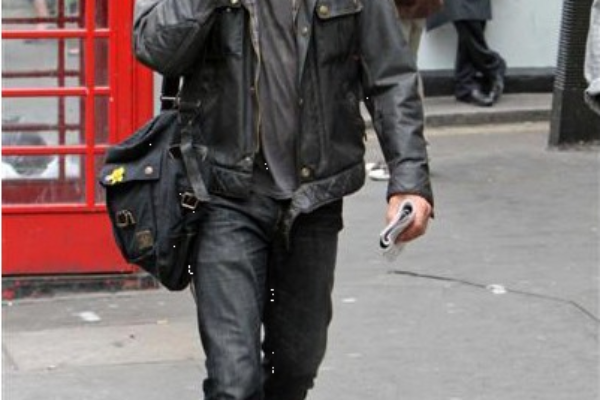 Stephen Moyer Fashionisto: Paul Smith Jeans T-Shirt. 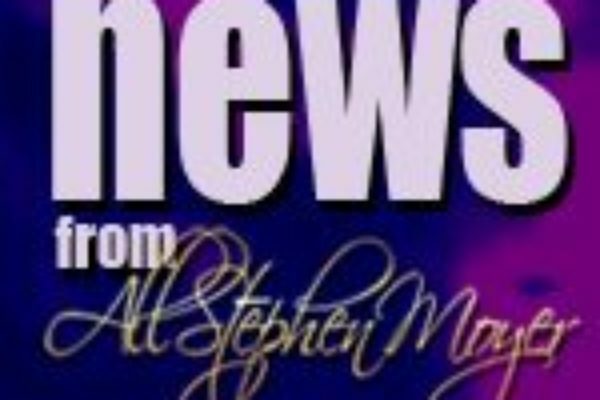 Stephen was spotted the other day out and about wearing the dark purple t-shirt. What is Bill Compton’s Best Season 4 Look? 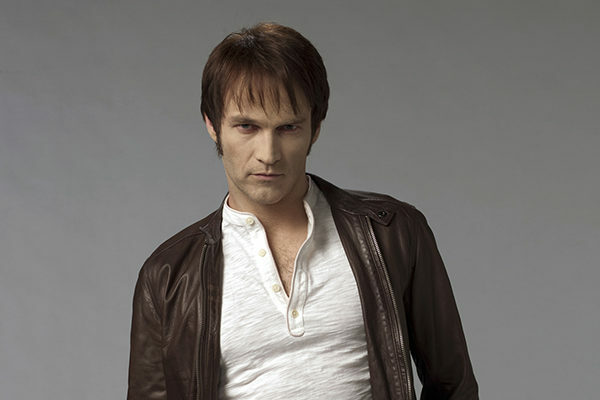 What do you think was Stephen Moyer’s best Season 4 look? We want to hear what you think of Bill Compton’s look from Season 4. 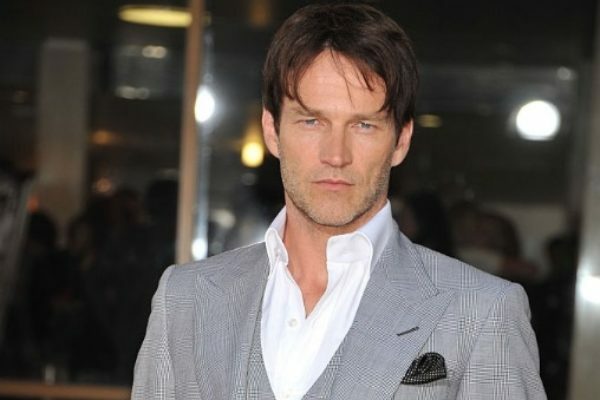 What Was Stephen Moyer’s Best Look of 2011? 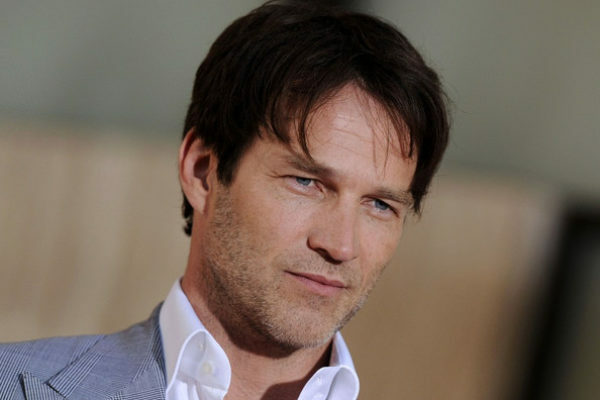 What Was Stephen Moyer’s Best Look of 2011? Stephen attended several official public events in 2011, let’s decide which look was the best in 2011. 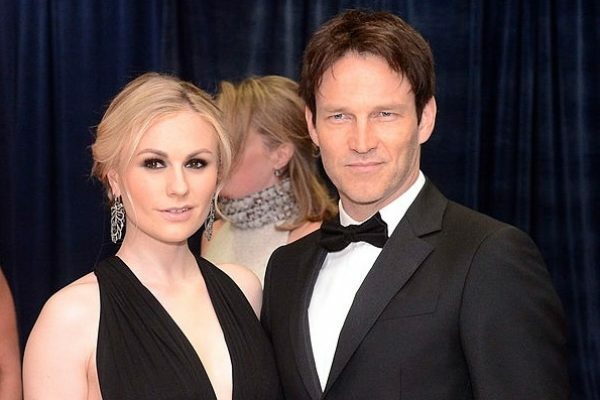 Vote for Stephen Moyer as GQ UK Best Dressed Brit of 2012. He is nominated for his look that he wore to the True Blood Premiere. 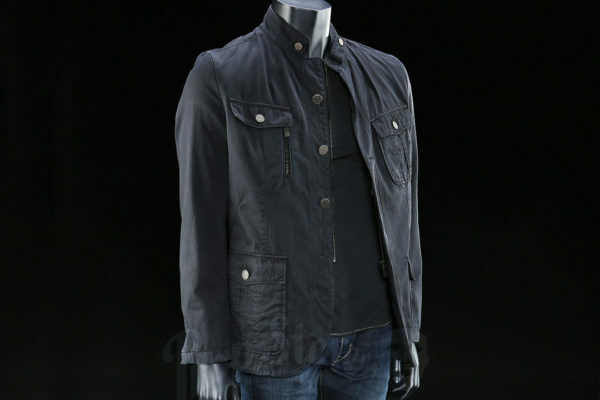 Stephen Moyer, An Actor Obsessed With the Quality Made in Italy. Stephen has been chosen by Vogue Italia for a feature. Stephen Moyer Supports Brain Cancer with Photo in The Beauty Book and now we have a photo of Stephen that will appear in the book. tephen Moyer Fashionisto: Danier bomber jacket as he signs autographs for billsbabes who found him on the set of The Barrens. Stephen Moyer featured in TV Guide – October 10-16 – in the Horoscope section p.67. Below is a scan of that page which highlights a photo of Steve. 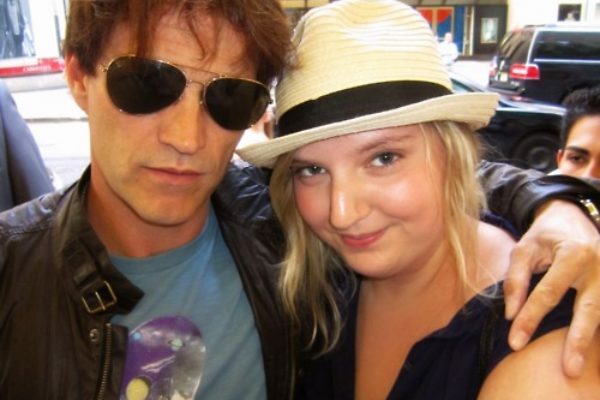 Stephen Moyer wears a great T-shirt titled, Fashionisto: Punishment while visiting Disneyland last April. 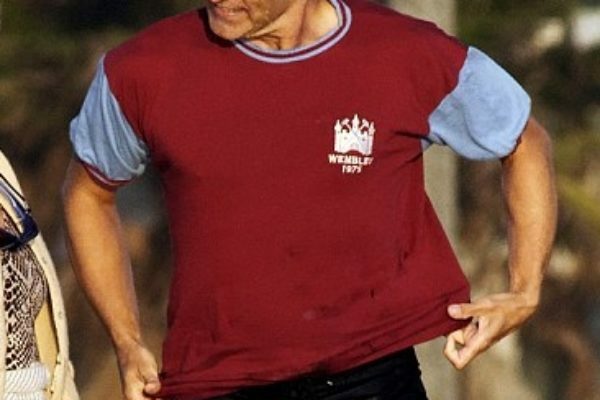 We now know the full look of the shirt. 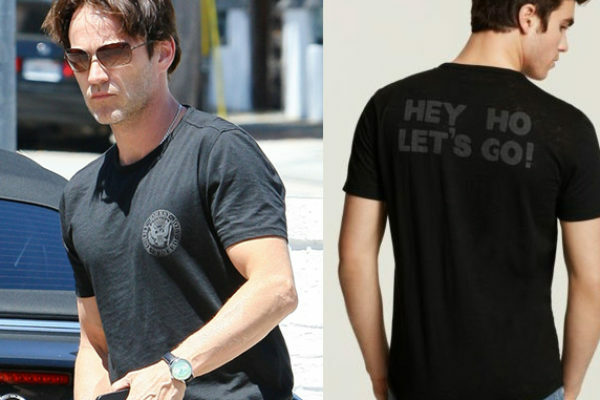 Recently Stephen was spotted in a John Varvatos Star USA “Hey Ho Lets Go” Ramones Tee. 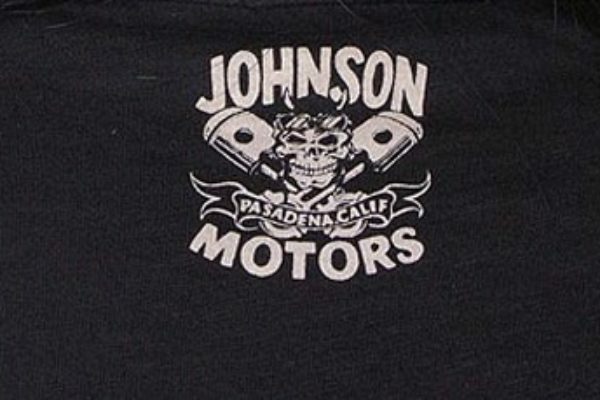 This short sleeved shirt has the Ramones’ immortal crest at the left chest and the coda “HEY HO, LET’S GO!” printed on the back. 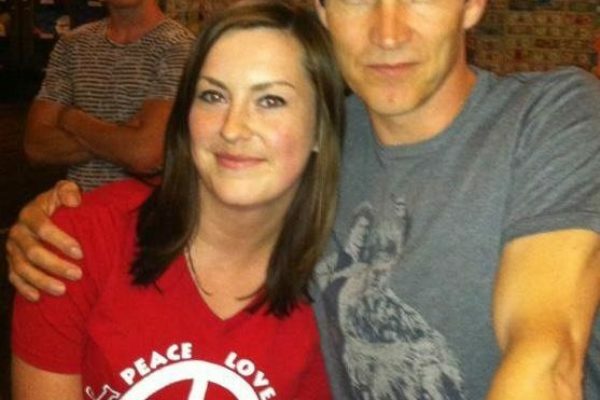 Stephen Moyer in Pat Smith – I’m With The Band’ T-Shirt while visiting New York City. 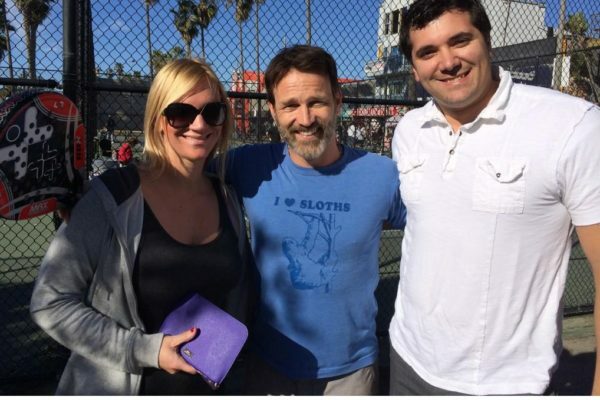 Stephen Moyer was out and about and stopped by many fans who asked to get their photo taken with him. 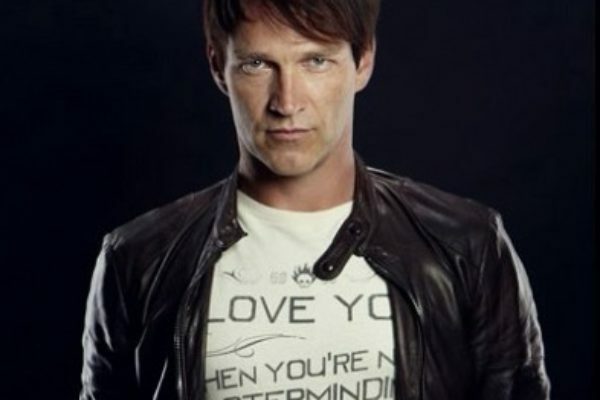 At the True Blood Season 4 Press Conference on July 28, Stephen Moyer wore a Johnson Motors Inc. T-shirt. 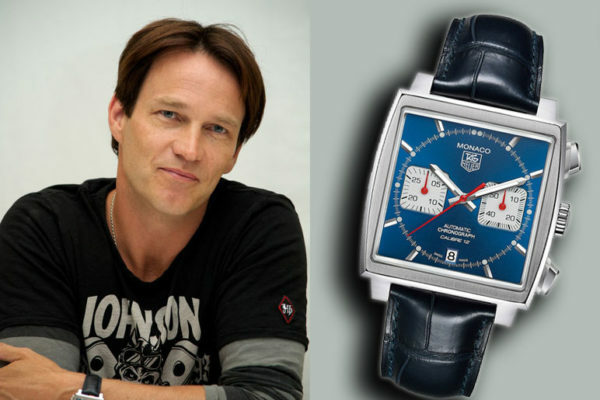 Stephen Moyer Fashionisto: Tag Heuer Watch -First spotted at Comic-Com and now at the True Blood Press Conference we’ve identified Stephen’s watch as a Tag Heuer Monaco Automatic CAW2111.FC6183. 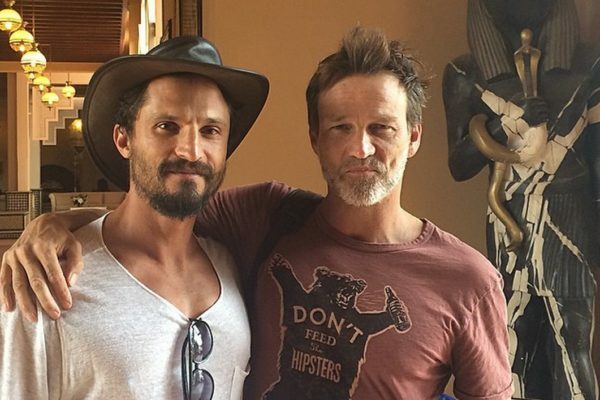 Stephen Moyer is known for his extensive t-shirt collection and it looks like he had added a new T to his wardrobe from the Deth Killers Collection at Comic-Con. Did you know that there was a “Vampire” style of dressing? There’s even a “True Blood” Vampire style of dressing. 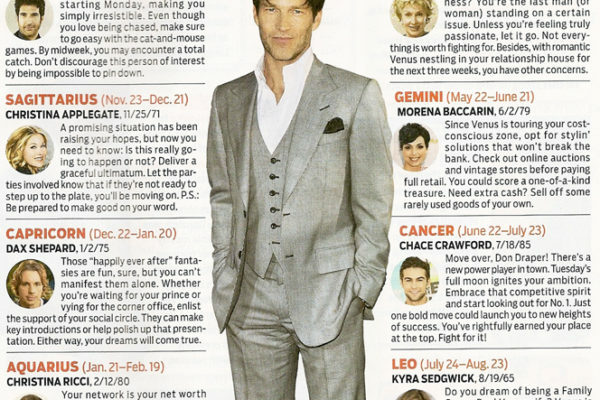 Stephen Moyer among the best dressed men of 2010 on number 41 of their list. The full list, ranked by GQ staff, is in the February issue of GQ magazine.